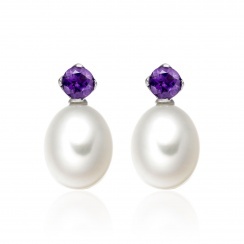 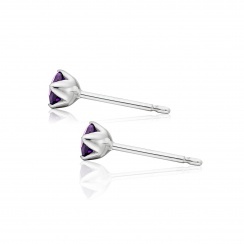 A pair of elegant Lief earrings featuring a pair of amethyst gemstone studs that have been crafted in 18 carat white gold, together with a pair of detachable drop shaped Freshwater pearls. 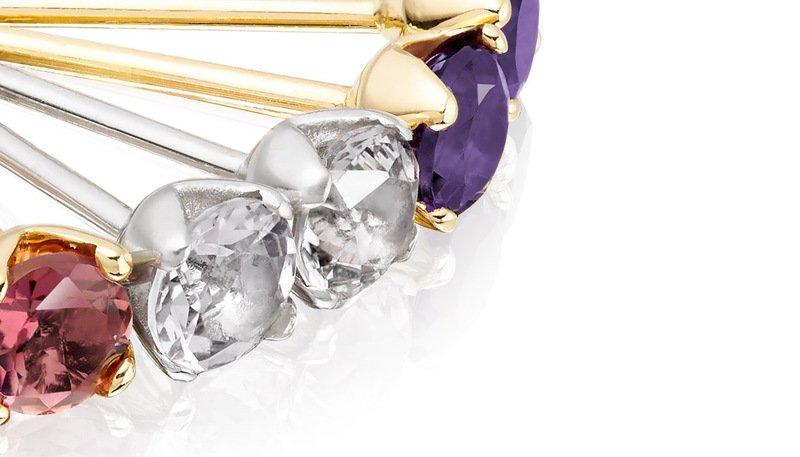 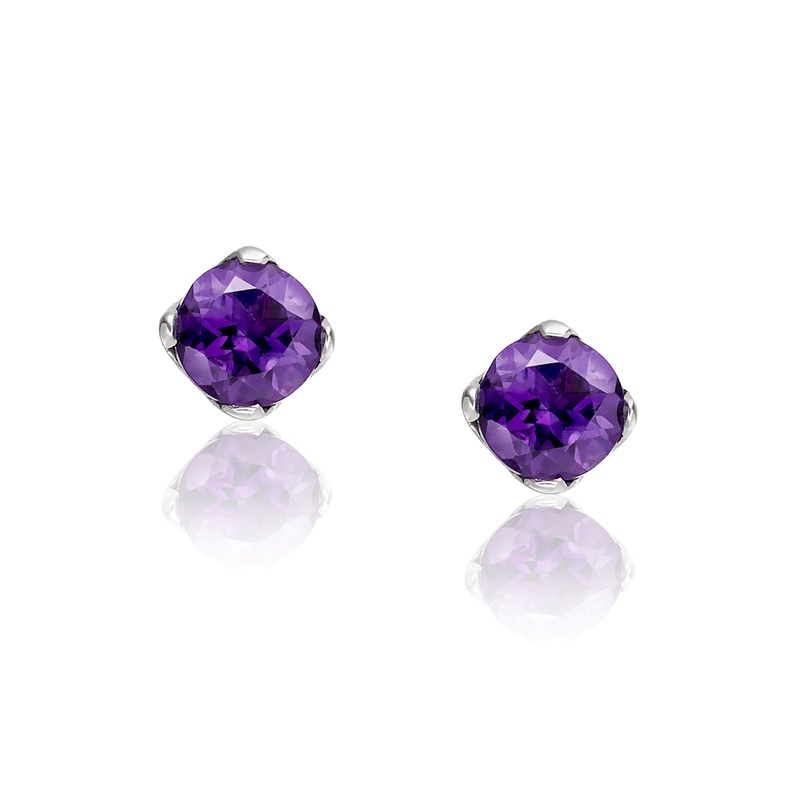 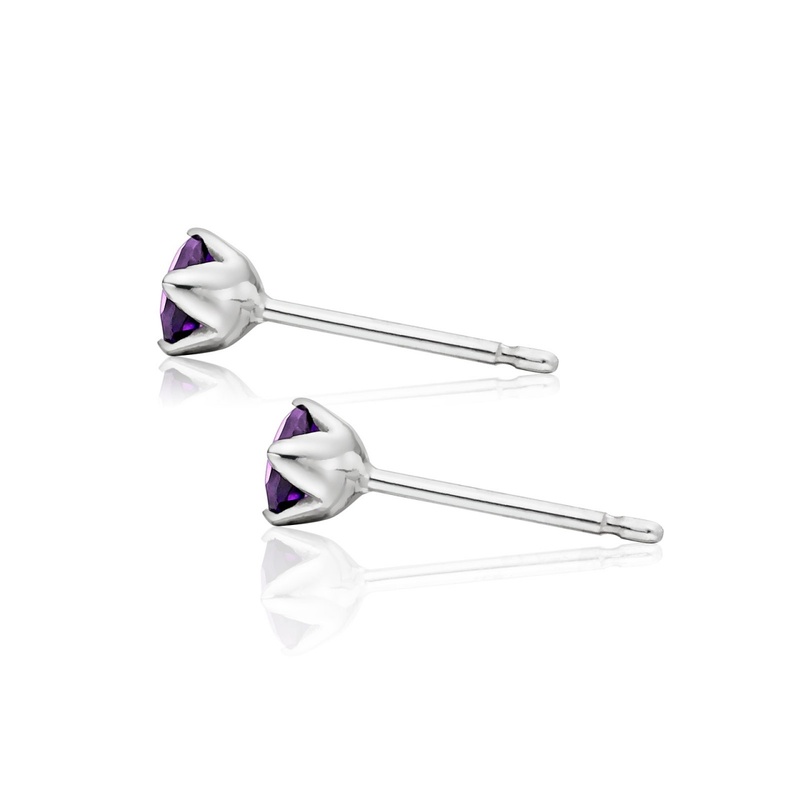 The carefully considered design for the earring features a 4mm diameter round amethyst gemstone, with characteristic purple hues. 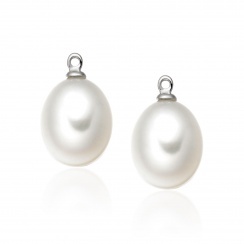 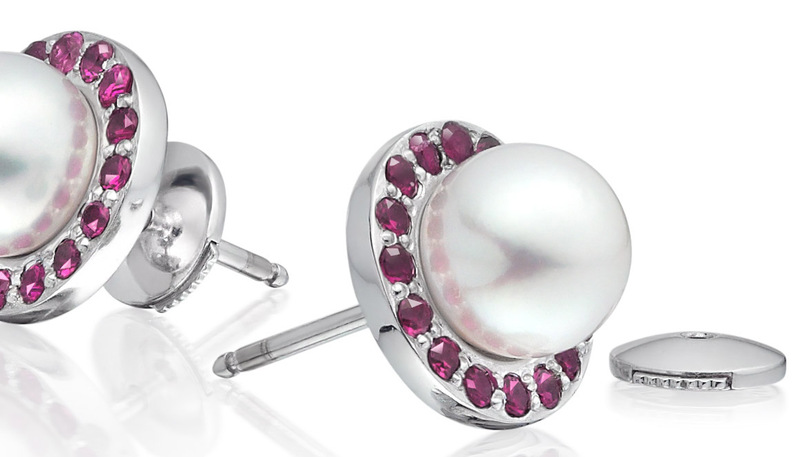 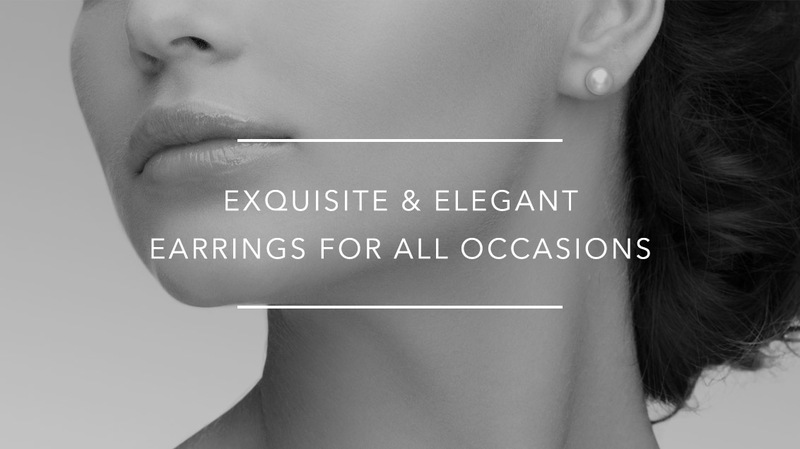 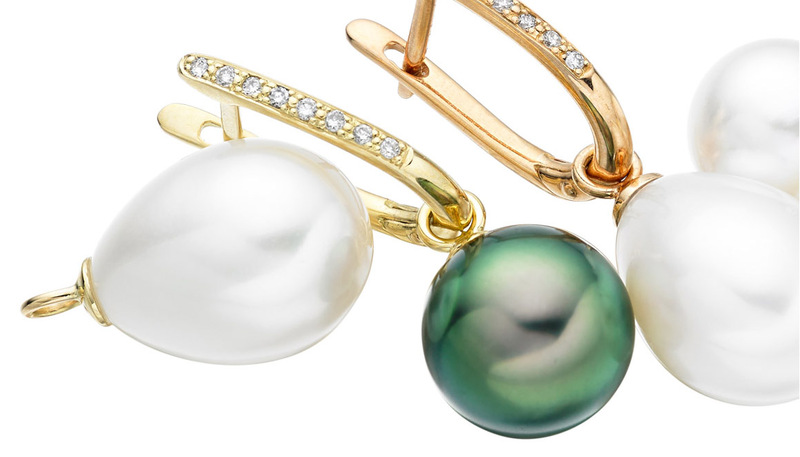 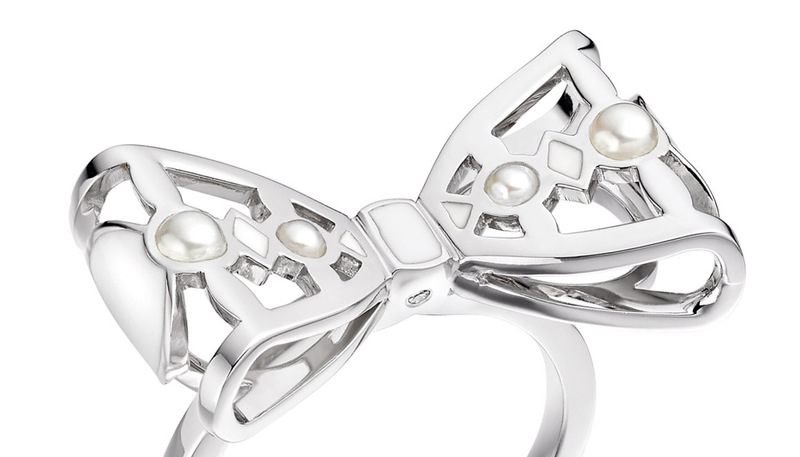 The Freshwater pearls are cultured in China, and have been selected for their quality and beautiful oval shape.